When preparing to measure your fingers, keep in mind that the fingers in the dominant hand are larger than your nondominant hand. This is will allow you to make accurate calculations. Ensure that you are in a warm environment before beginning to measure, as the cold weather tends to shrink the size of your fingers. You can measure your finger using a string or any item around the house that can substitute as a string. 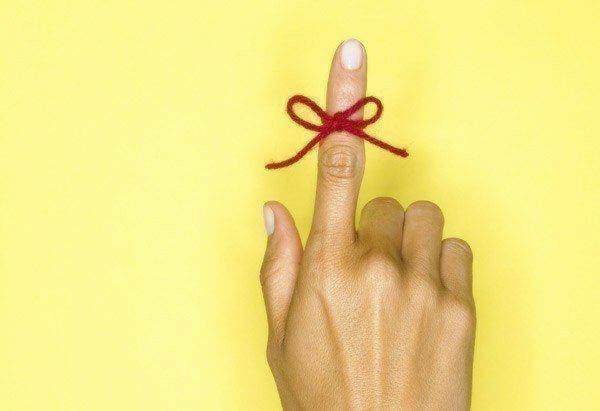 Afterward, take the string and wrap it around the base of your finger and mark where the string meets the start by using a pen. Then, line up the string on a ruler and measure its length using millimeters. Below is an image of a ring sizer to determine the result of your measurement. Be aware that strings are capable of being stretch to avoid any wrong results. 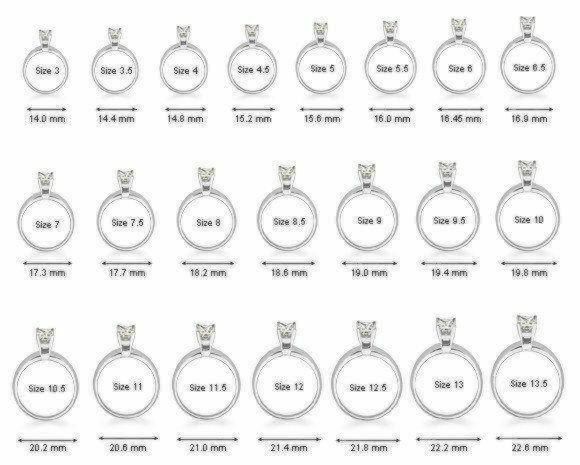 Another way for you to measure your ring size is choosing a ring that you know fits well, and apply it on a printed true-to-size ring sizing chart, like the one provided above by (). Find the circle that matches up with the inside circumstances of your ring. 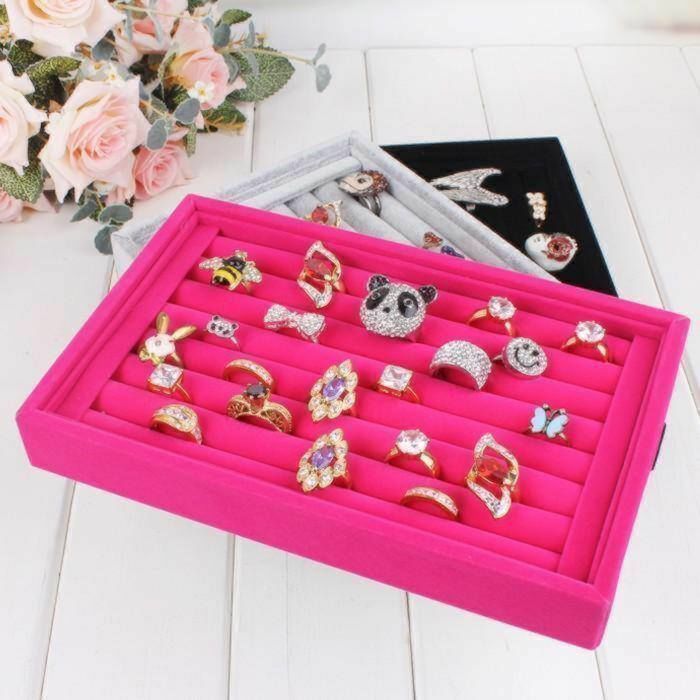 Many ring sizers are being sold online and even found on Amazon. They are guaranteed to give accurate measurements to any finger. 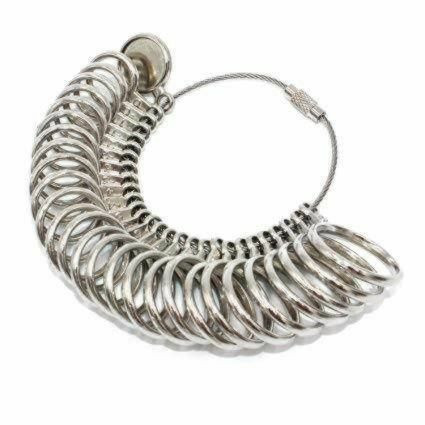 The best two options for ring sizers is a thin measuring tape or a keyring lined with a gradient of rings.